I am a software and website developer from Liverpool. I really enjoy complicated technical things such as Programming and Physics. 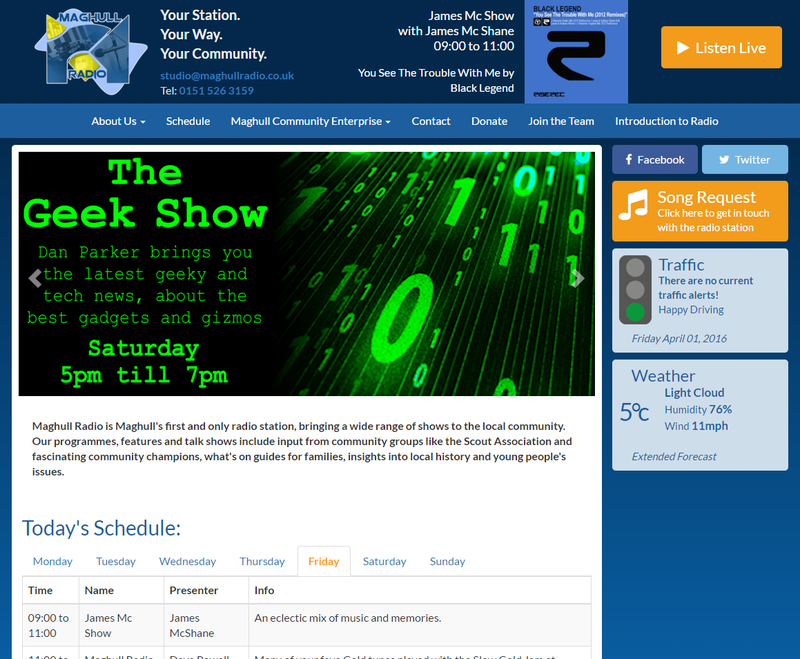 I designed this website to showcase the brilliant Maghull Radio, a local community radio station which serves the local communities of Maghull, Aintree and Lydiate. This website has some brilliant features, including live traffic and travel, weather and local notifications. Along with loads of show and content information! 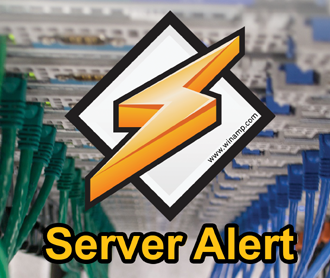 Server Alert is a custom program written in the Mircosoft .NET framework, it can communicate with any ShoutCAST Server, and will check to make sure that you are online and actually broadcasting.